How’s your Saturday been so far?? I know everyone is SuPeR busy getting ready for Turkey Day! Wahoo! 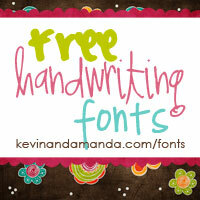 …I have 3 different ones in the works & still not sure which one I will submit! 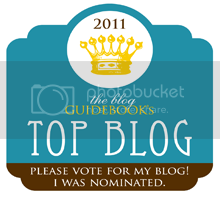 to The Blog Guidebook & vote for little ole me!?!? 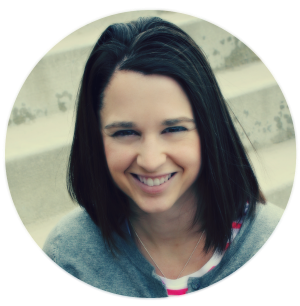 I made it to the 2nd Round of the Top Blog contest! Wahoo! Just click the button! Thank YOU! See YOU on Monday for a week of Thanks*give*ing Giveaways!!! Yay!